Make it look like you’re home by using timers on interior and exterior lights. If winter weather is expected in your area, arrange for snow removal or other appropriate services so that it is not obvious that you are away. Hold your mail and stop your newspaper delivery, or ask a friend or neighbor to pick them up daily. Keep your car(s) wherever you would normally, that way it looks like you’re still home. Install an automatic water leak detection and water shut off system or simply turn off the main water valve before departing. This step can save you huge headaches and costs if a pipe bursts you have an interior leak while you’re away. Ask a trusted neighbor, friend or family member to keep an eye on your property. Having someone stop by can go a long way to eliminating risks. 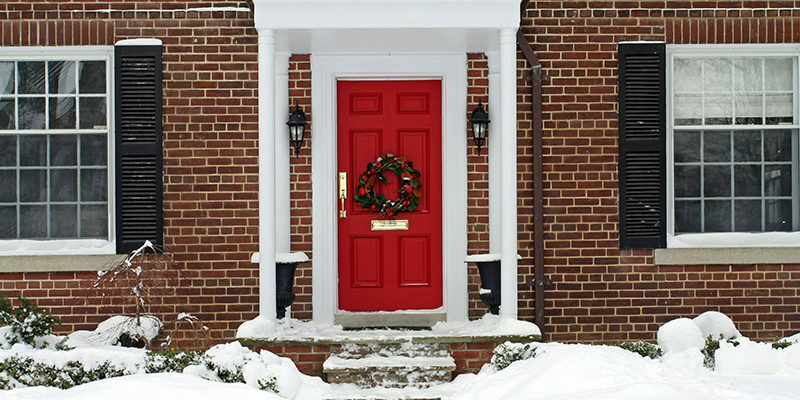 Make sure exterior doors are secured with a heavy deadbolt or security bar. Don’t post your vacation plans or photos on social media. Criminals often scan social media to see if people are away. Make sure your valuables are safe, secure and hidden. Keep fine art, expensive electronics or other valuables away from windows. Store jewelry in a safety deposit box or safe. Set your home alarm and contact your alarm company to let them know you’ll be out of town. Turn off washing machines, dryers and dishwashers. Unplug computers, TVs and other electronics. Don’t risk having water problems or damage from a power surge that won’t be taken care of for days or weeks. Our Scott Personal Insurance team is dedicated to helping you protect your home and all of your other personal insurance coverage needs. Contact us to learn about our rare mix of agency strength and personal insurance expertise. The home safety tips included above are courtesy of the Travel Protected resource from Chubb.